Pet-proofing your home is one of the first steps in keeping your pets happy and healthy. 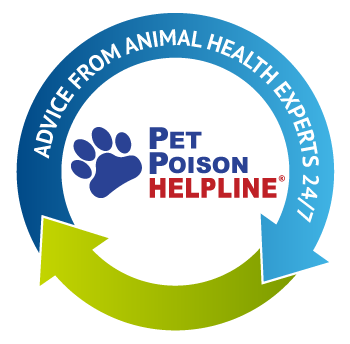 There are common household and yard items that can harm your pet if swallowed and each year, many dogs and cats suffer from accidental ingestion of these substances. 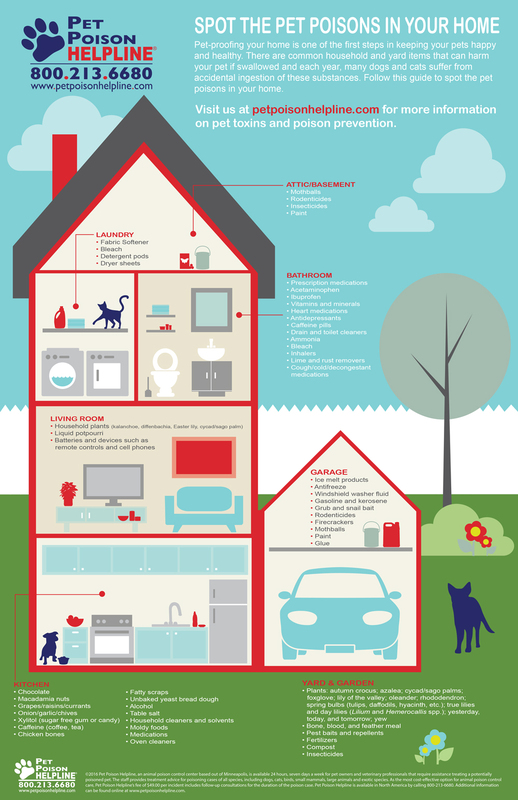 Follow this guide to spot the pet poisons in your home.